All Singaporeans want to be rich but not necessarily famous. Getting rich is hard work and if you are short of it, you cannot earn millions let alone billions. There are many celebrities or entertainers that you can get inspiration from. You can start with Forbes’ list of highest paid celebrities for this year. Forbes officially released the list of 2016 Celebrity 100. The list shows numbers of the world’s top-earning celebrities or entertainers. According to Forbes, if funds are pulled in together, it will be a massive $5.1 billion – which is more than the GDP of countries like Bhutan, Gambia and Belize combined. 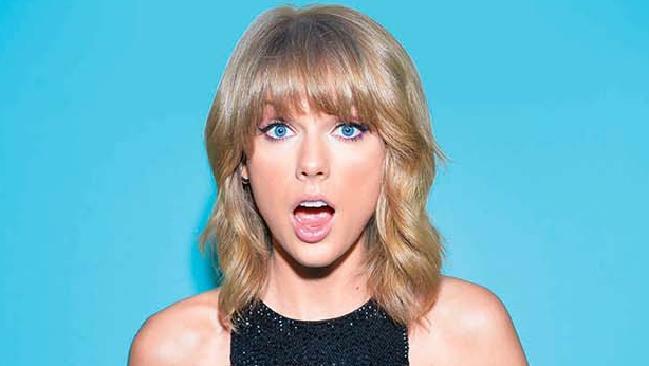 Taylor Swift: This is not a surprise because of her numerous albums. Forget about her exes and publicity stunts but Taylor Swift is the highest paid celebrity of them all with a whopping $170,000,000. One Direction: After the splitting of Zayn Malik, One Direction never seemed to lost its confidence. It actually throttled to the second place with $110,000,000 this year. James Patterson: Who said that authors earn a little? This is not the case for James Patterson who sold more than 300 million copies. He earned $95,000,000. Phil McGraw: He is a TV personality and a psychologist – a good combination. He earned $88,000,000. 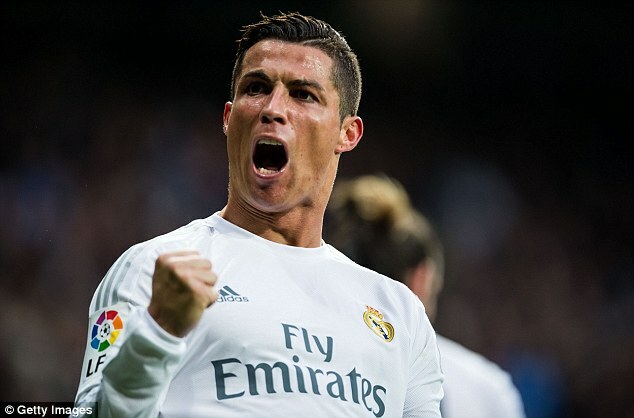 Cristiano Ronaldo: No one will forget about Cristiano Ronaldo. He earned $88,000,000. Kevin Hart: You wouldn’t expect it but Kevin Hart is actually a top grossing actor, comedian, writer and producer. He earned $87,500,000. Howard Stern: He is famous for his The Howard Stern Show in America. He is a radio and television personality as well as an author and producer. No wonder where he got his money. He earned $85,000,000. Lionel Messi: The famous football player from Argentina is making a name and that includes earning large sum of money. He earned $81,500,000. Adele: The British singer serenaded the hearts of the everyone. She made $80,500,000. 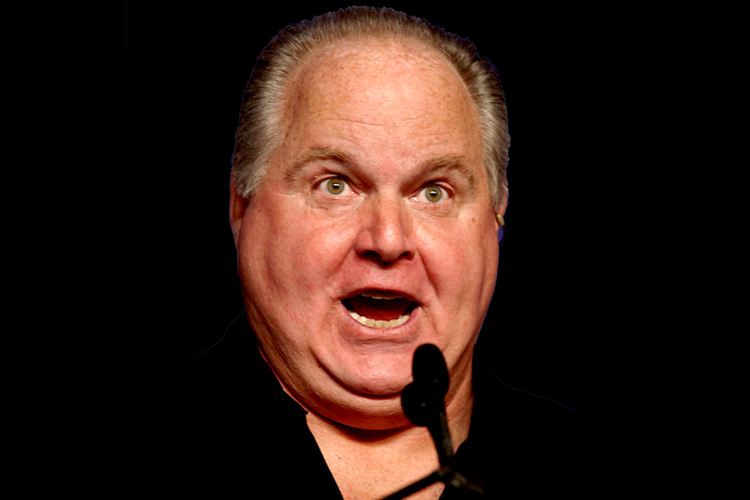 Rush Limbaugh: Rush Limbaugh is an American radio talk show host, entertainer and writer. He is well known to be a political commentator. He earned $79,000,000 for this year alone. The list also included LeBron James ($77,000,000), Madonna ($76,500,000), Ellen DeGeneres ($75,000,000), Rihanna ($75,000,000), Garth Brooks ($70,000,000), Roger Federer ($68,000,000), AC/DC ($67,500,000), Dwayne Johnson ($64,500,000), David Copperfield ($64,000,000), Calvin Harris ($63,000,000) and so on.